IPL targets melanin and hemoglobin in the skin to eradicate UV damage. While the unique blend of acids in the VI Peel work to stimulate collagen, enhance cell turnover, and activate the body’s natural healing process. 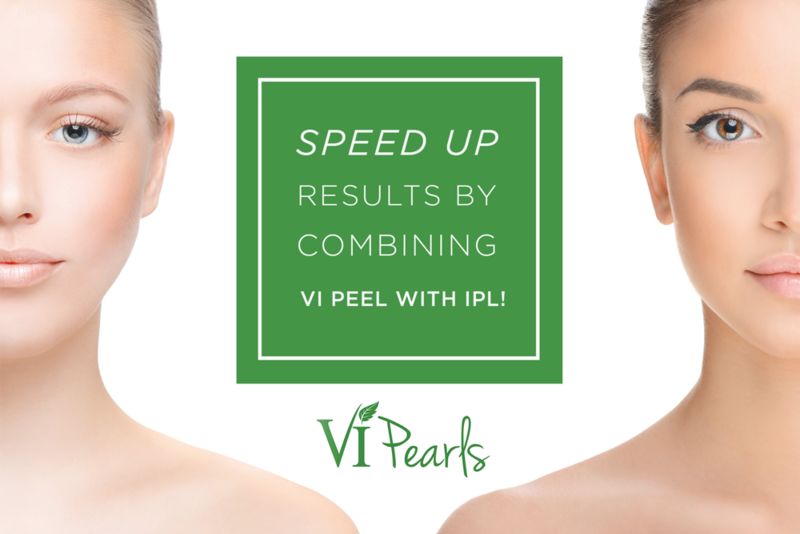 By combining VI Peel with IPL, you will achieve a brighter complexion, even skin tone and reduced pigmentation.